A fire in your home or business can feel devastating. 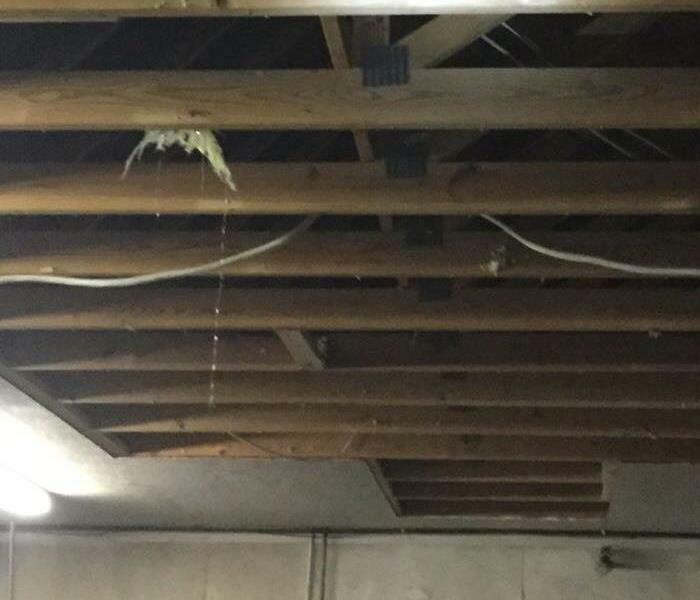 Not only is your home or business now suffering from fire and soot damage but there is most likely water damage from fire fighting efforts. This can also make you feel vulnerable. You may wonder who to trust, what now, and how do I get my Knoxville property back to pre-fire condition. 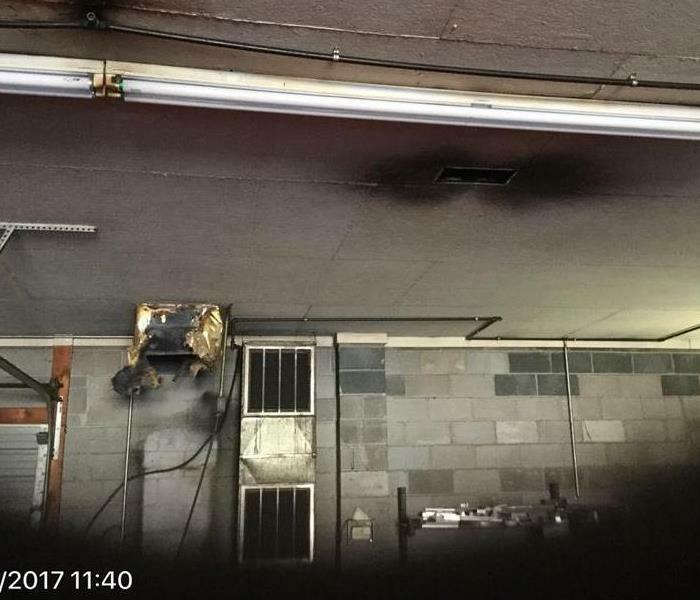 SERVPRO of North Knoxville has specialized equipment, specific training, and the certifications that allow us to restore your Knoxville property.If you suffer fire or soot damage, call SERVPRO of North Knoxville as soon as the fire is out. We can be on scene rapidly to ease your mind. SERVPRO of North Knoxville is dedicated to responding immediately to your Knoxville fire damage emergency. A faster response is the key to help prevent additional damage and reduce the restoration cost. SERVPRO of North Knoxville is locally owned and operated and we are proud to be part of this community. We are also part of a national network of over 1,700 Franchises with special Disaster Recovery Teams placed strategically throughout the country to respond to large-scale fire, water, and storm disasters.